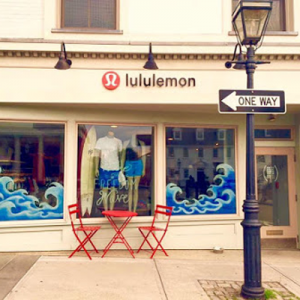 Our NEW Juice & Kombucha Bar within Current State – a center for meditation, yoga, and barre – is OPEN! Order Online and chose one of these great pickup locations. Place your order by Monday at midnight for Wednesday pickup. 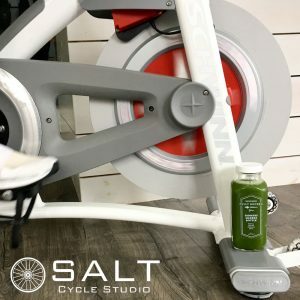 SALT is an indoor cycling studio in Tiverton, RI , that offers 45-minute high intensity cardio classes set to a full body workout format that anyone can do. For all our Newport friends! We miss you during the winter when the Wednesday farmers market ends for the season. You can always order on this site and pick up on Wednesdays. 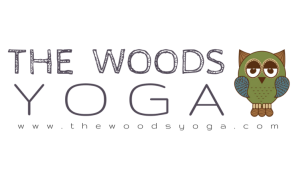 Offers 30+ heated & non-heated classes each week. 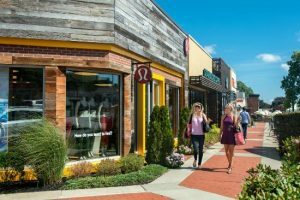 Monthly ‘Intro to Yoga‘ workshop for beginners, gentle yoga, power yoga, strength training, and mindfulness. New making it easier for you Cranston juice friends to get fresh juice in a great store of our lemon friends!